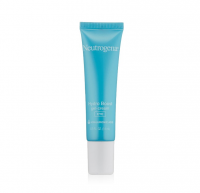 NEUTROGENA® Hydro Boost Gentle Cleansing Lotion instantly removes makeup and hydrates skin in one step. 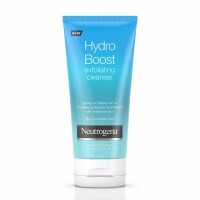 Suitable for sensitive skin, this facial cleanser melts onto skin to remove traces of dirt, oil, and makeup, leaving your skin clean, soft, and touchably supple every time you cleanse. 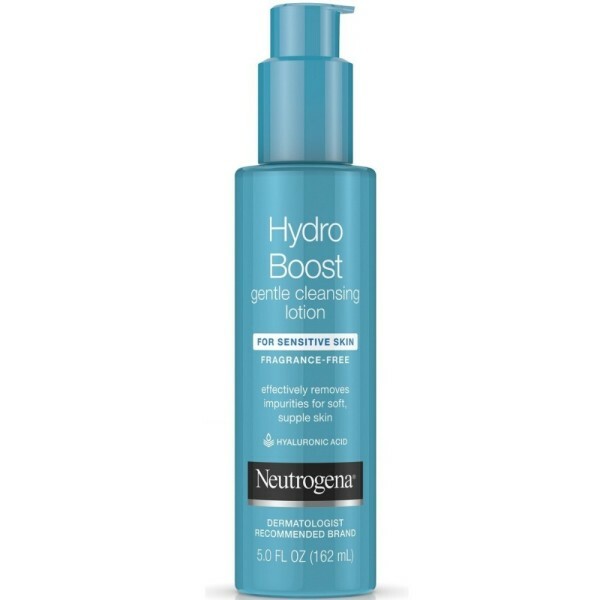 Formulated with hyaluronic acid and BARRIERCARE® cleansing technology, this hypoallergenic cleansing lotion instantly remove impurities. 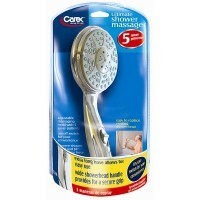 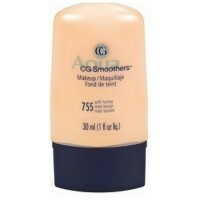 The mild face wash is clinically proven to boost skin's hydration level. 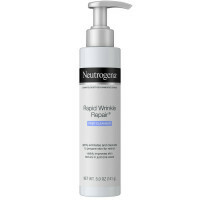 For use as a part of your regular skin care routine, apply to wet or dry skin and massage gently on face with fingertips in a circular motion before wiping off with a cotton pad or tissue, or rinsing with water. 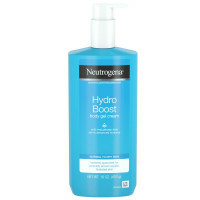 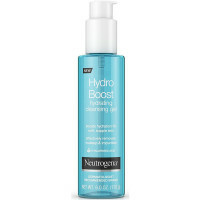 NEUTROGENA® Hydro Boost Gentle Cleansing Lotion is fragrance-, oil-, and paraben-free and non-comedogenic.